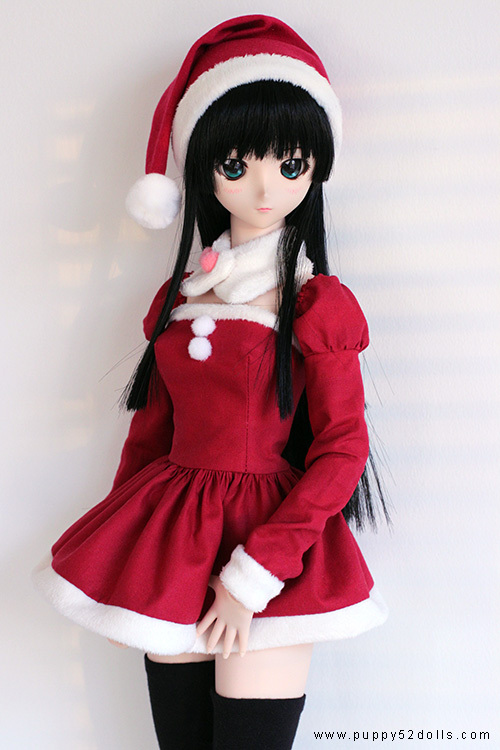 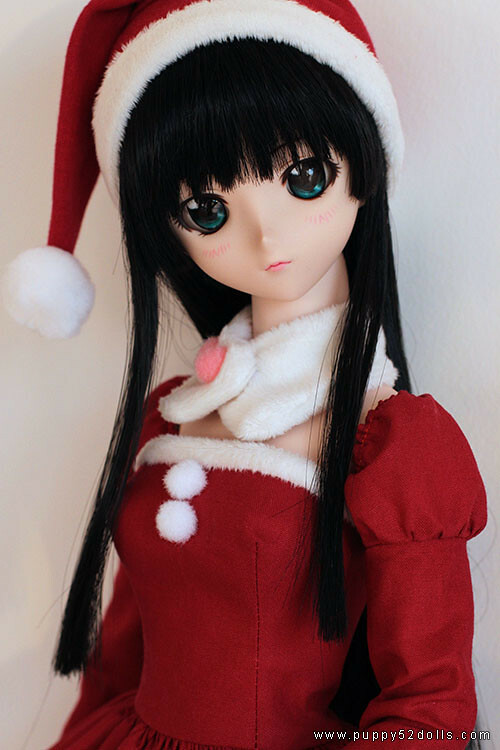 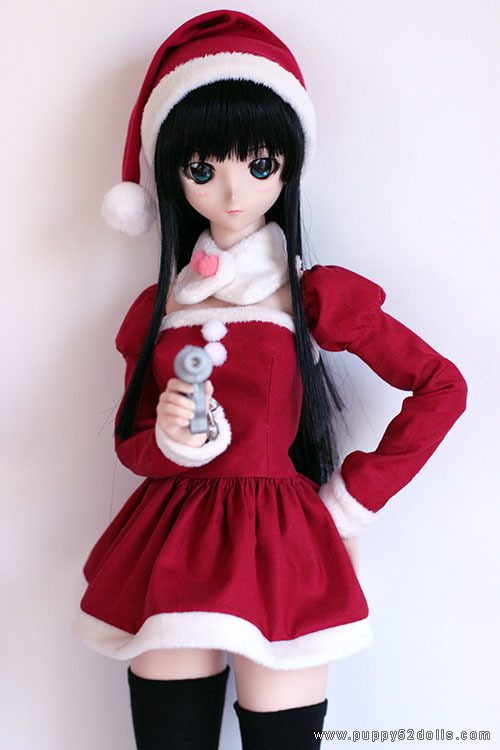 Airi Dollfie Dream Merry Christmas 2011! 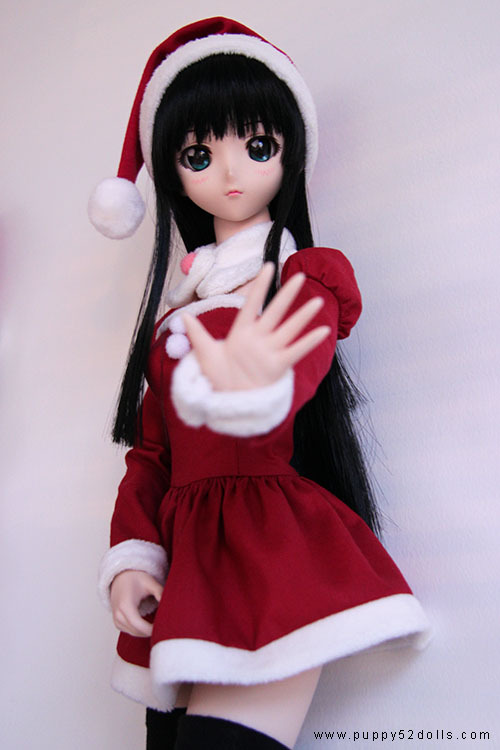 A bit rushed, since Christmas is coming up very very soon! 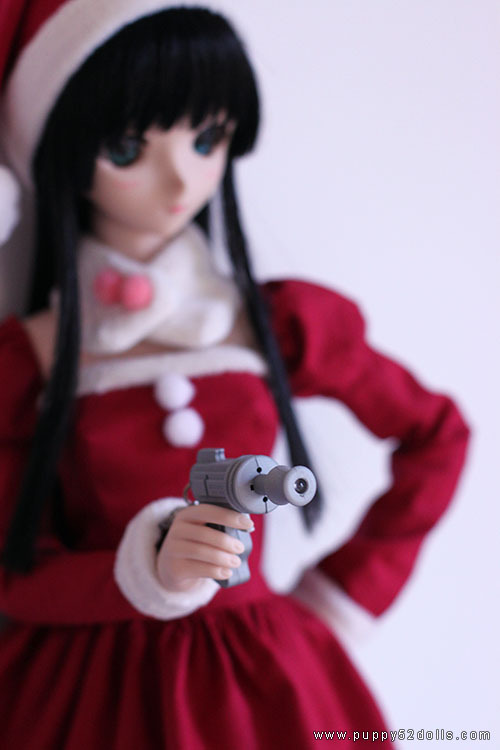 18 Responses to Feeling festive?